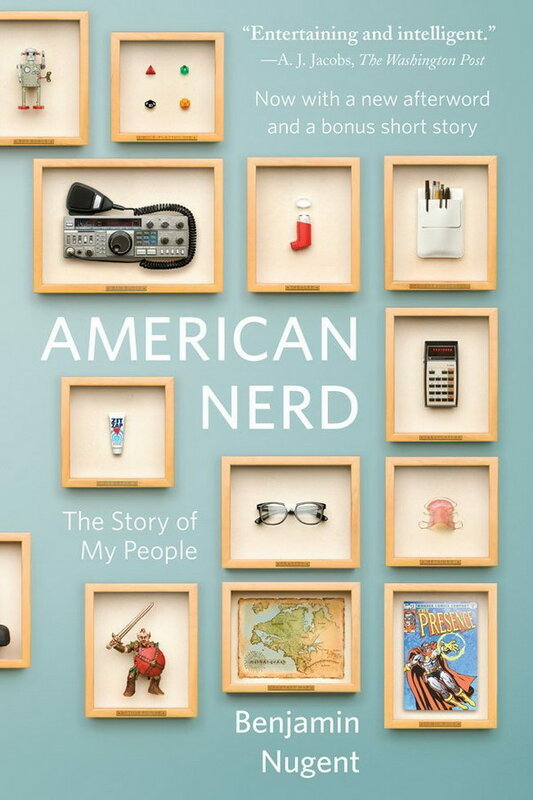 American Nerd font here refers to the font used on the cover artwork of American Nerd: The Story of My People, which is a book by Benjamin Nugent, discussing the history and origin of the term “nerd”, as well as what the term means in today’s age. The font used for the book title is probably Whitney Medium designed by Tobias Frere-Jones, who was commissioned by Whitney Museum to design a typeface that is flexible for editorial requirements while consistent with the current signage of the Whitney Museum. More details about the typeface can be found here. In addition to American Nerd, Whitney typeface is also used in the following logos, movie posters or album covers etc., including: Magento, Basecamp, Hilton Hotels & Resorts, Norm of the North.